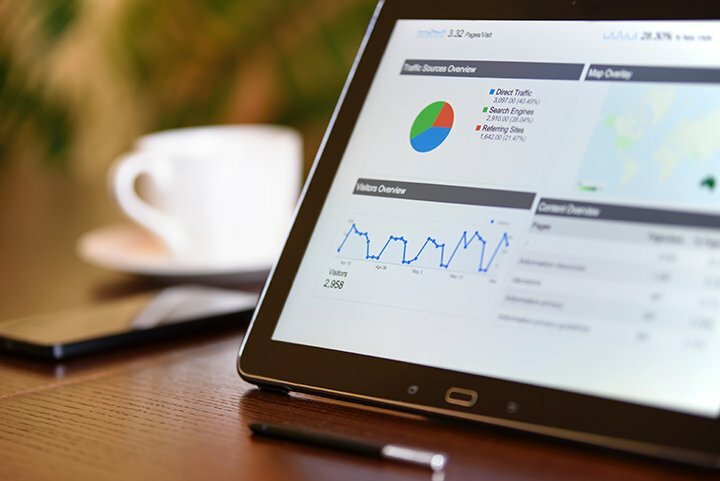 Here are four of the SEO trends that businesses should be making a top priority for 2019. More and more users are browsing the web through their mobile devices. Whether it’s through a smartphone or a tablet, the ways in which traffic is driven to your website is in a state of constant flux. So, what is mobile-first indexing? As the name suggests, Google will push the mobile-friendly version of your website further up the rankings, making it easier to find through searches done on mobile devices. For a long time, the desktop version of the website was considered the “primary” one, and the mobile version was considered as something extra for a niche selection of visitors. That used to mean a mobile site would generally feature more streamlined content and less extensive SEO preparation – 2019 is changing that. With the rise in mobile traffic, your mobile-friendly website now needs to experience the same SEO management and content curation as your main website. Page speed has always been important for the purposes of providing positive user experience, so it has long been something all websites should focus on. Driving traffic is pointless if your website is unresponsive when visitors arrive. But, throughout 2019 page speed will carry even more importance, as it seemingly has a direct impact on SEO – as Google has intimated that it’s one of the filters it uses to rank primary search results. You can achieve better page speed, and ultimately better rankings on Google, in a number of different ways. You can enable compression on some of your larger files to help them to load faster. You can optimise your code by removing unnecessary characters, which can have a surprisingly large impact on page load times. And, you can minimise the amount of redirects visitors experience. It’s always important to develop and build brand awareness wherever and however possible. But, throughout 2019 brand awareness is going to have a continually growing impact on your ability to develop effective SEO practices. Google is constantly learning more about you as a brand and will push those brands to the top of its search indexes that it perceives to be experienced and trustworthy in their field. This means it’s more important than ever that you direct your attention to concise, efficient branding. It should also be a primary focus to provide the best possible customer service and interaction – reviews and testimonials play a huge part in developing a trustworthy brand. The ultimate goal is to get to the point where potential visitors are able to search for you by name, or the defining features of your brand. For a long time content has been seen as a quantity over quality commodity when it comes to its effect on search engine optimisation. 2019 is the time to change that. Now it’s content quality that matters above all else if you’re looking to effectively drive traffic to your website. It isn’t enough to simply post generic content to keep your blog breathing – through 2019 and beyond more effort is going to be required. Make sure your content is targeted directly to a specific reader. What are their problems? What issues are they seeking to solve? What do they want to learn from your blog? How can your experience and industry authority help them? These are the questions you need to be asking when it comes to cultivating the best quality content. It takes effort, and many won’t bother, but it is going to pay dividends for those that do.